Some of the new key projects include several high end products like The Ritz-Carlton Residences , Kuala Lumpur, Jalan Sultan Ismail, Vasana 25 @ Seputeh Heights, The Peak @ Taman TAR and several condominium developments at Bukit Jalil called KM1 East and West, Covillea and Savanna 2. 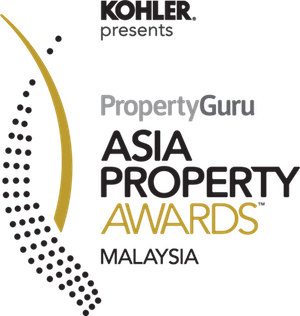 Other projects that are already in the market, among others include the Kensington Gardens, Jesselton in Penang, Kuantan Perdana shoplots in Kuantan, Pahang, a mixed development called The Link 2 @ Bukit Jalil, 1 Petaling Residences and Commerz in the Sg Besi area and a final phase of landed homes in the Berjaya Park township of Shah Alam. More recently, Berjaya Land Bhd has begun to create a growing presence abroad particularly in Japan, Korea, Vietnam and China. In essence, Berjaya not only offers homes of brick and mortar but more importantly, the company creates beautiful lifestyles and successful residential developments.